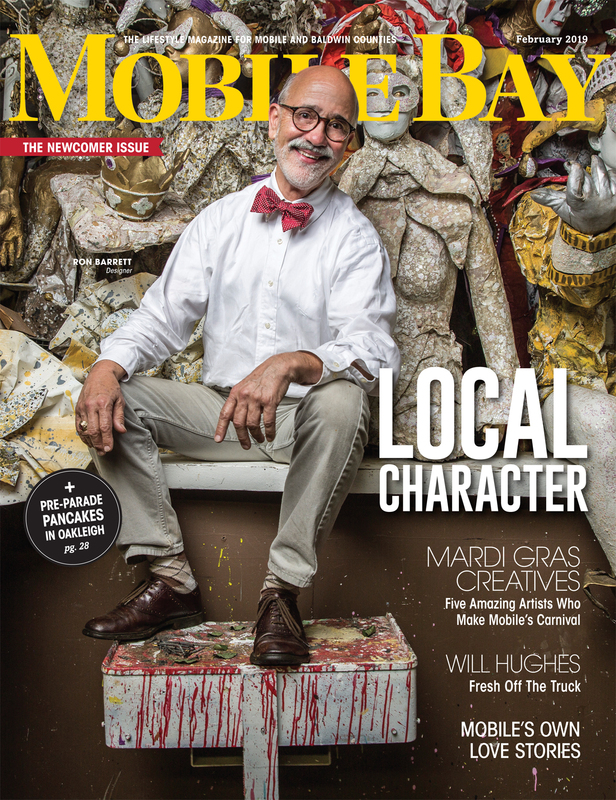 Mobile Bay Magazine is the premier lifestyle magazine for Mobile and Baldwin counties. It has been in publication for more than 45 years, covering topics such as food, fashion, art, homes, local history and events. More than 90,000 readers turn to Mobile Bay each month for its stunning photographs and in-depth profiles of life in the Bay area. Mobile Bay also hosts events such as our annual 40 Under 40 program. 40 Under 40 celebrates top local achievers who are 39 years old or younger. Past honorees have included concert violinist Enen Yu, playwright Elyzabeth Gregory Wilder and P.R. guru Rich Sullivan. Mobile Bay is produced by PMT Publishing, an Alabama-based company that has been in business for more than 30 years. With offices in Mobile and Birmingham, PMT Publishing produces a variety of magazines across the state of Alabama. Our most prominent titles include Business Alabama, Birmingham Home & Garden, Southern Automotive Alliance. Our repertoire also includes Mobile Bay Bride, a sister publication to Mobile Bay that is an annual keepsake for brides and their families.